Some time ago, I received my "loot" from the Cardboard Problem T206 break. 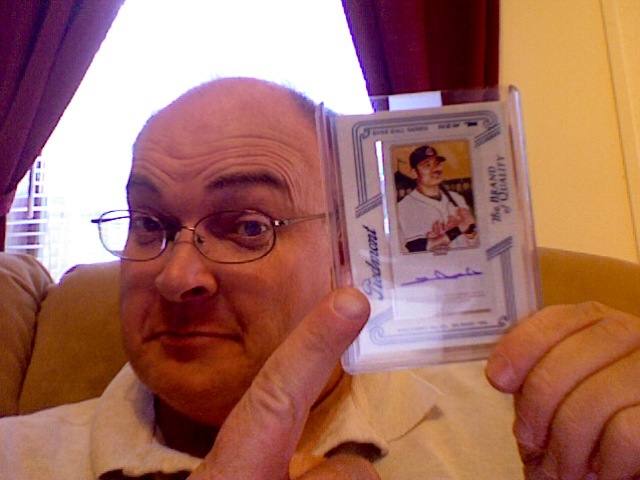 One of my items was a redemption for an autographed Shin-Soo Choo card. According to the site, I would receive the card no later than December 21, 2010. They were right! It came in the mail *today! * Wahoo!